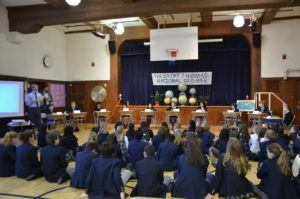 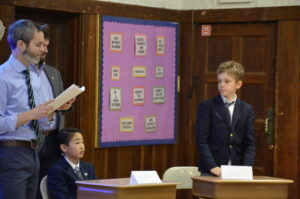 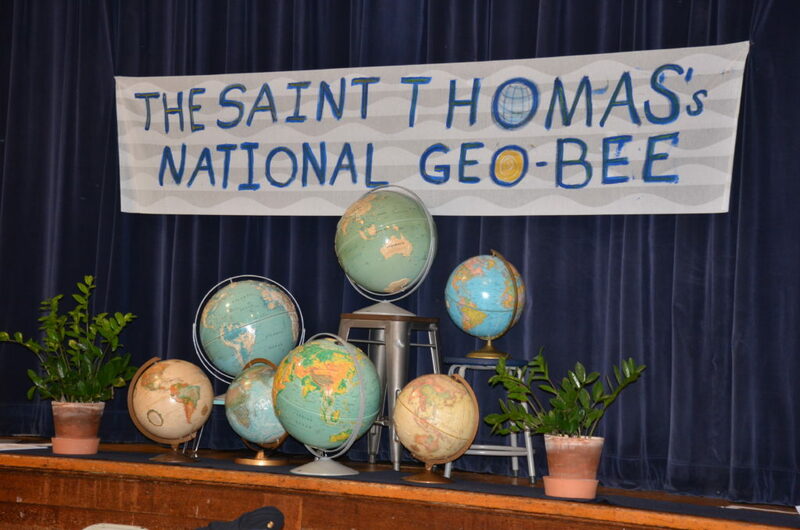 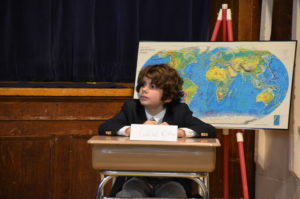 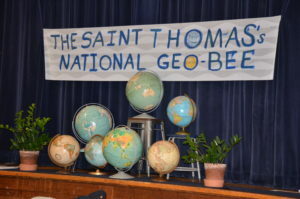 In celebration of this year’s school-wide theme, Global Explorers, St. Thomas’s Day School launched a Geography Club and participated in the National Geography Bee. The club was open to all students in Grades 4-6 who were interested in expanding their knowledge of world geography. 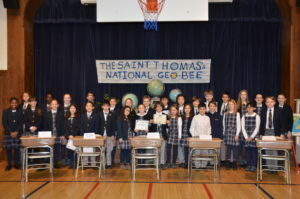 The club met during lunch on Tuesdays and Thursdays and participated in a preliminary geography bee competition on January 19. 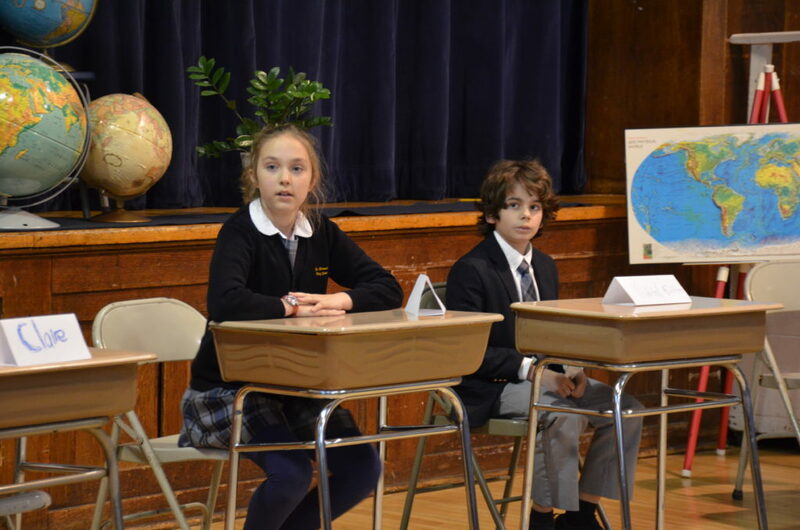 Several students qualified for the school geography bee held on January 26. It was a close competition and a tie-breaking round settled the winner. 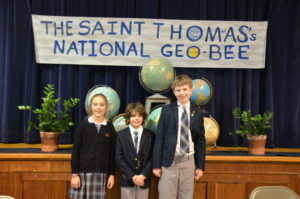 Congratulations to sixth-grader Gabriel and runners-up, Olivia (fourth grade) and Ben (sixth grade). 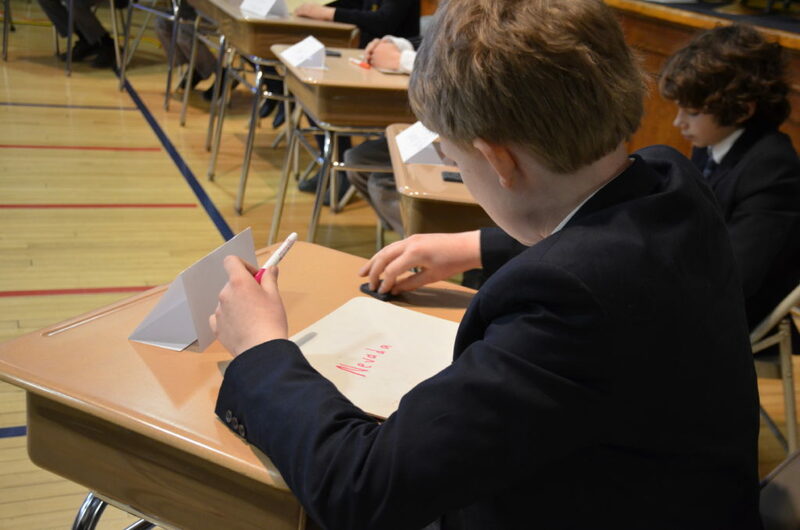 Winners of the school competition will be notified by March 2 if they have qualified for the state competition. Good luck, Gabriel!